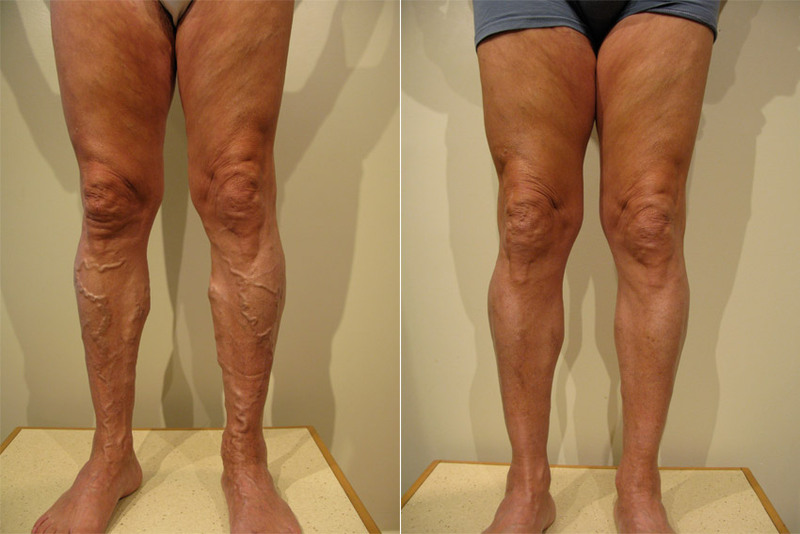 The first step in the treatment of varicose veins is the elimination of the underlying reflux originating from either the Great or Small Saphenous Vein. 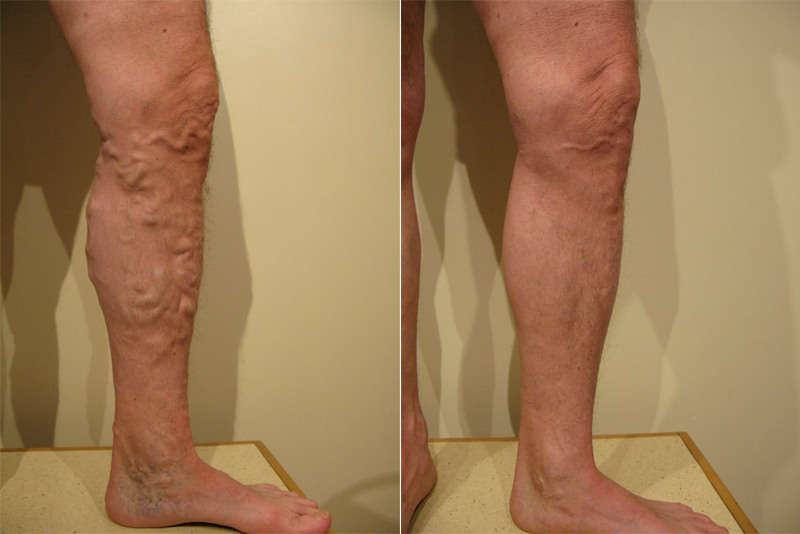 As an alternative technique to traditional surgery, the endovenous laser will completely ablate (shut down) the saphenous vein obtaining the same result without the use of major anesthesia. It is performed under local anesthesia, leaving no scars, and requiring minimal down time. 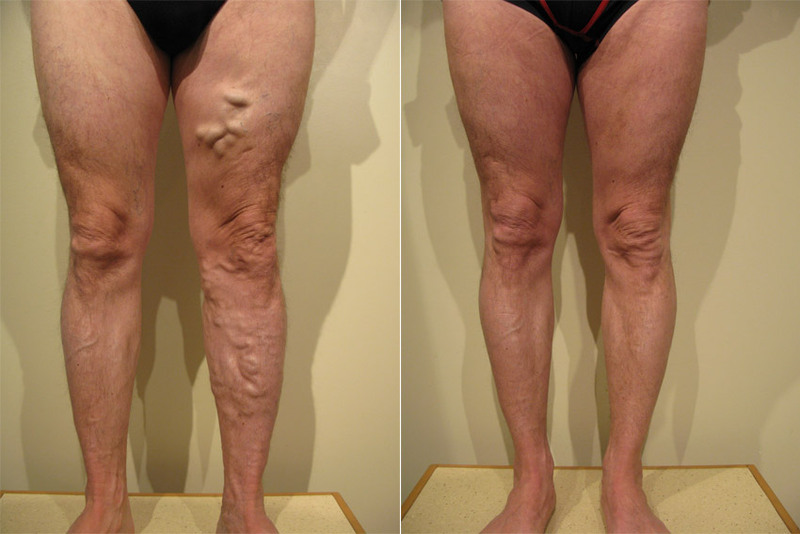 The second step of treatment requires several sessions of sclerotherapy (injections) over the course of several weeks in order to completely eliminate the visible, superficial varices. Best results will be seen after several months allowing time for healing.